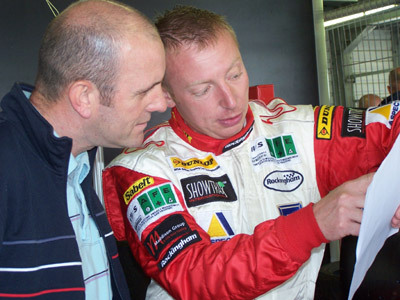 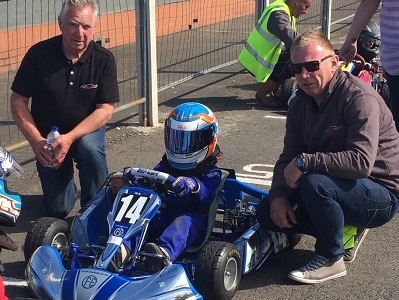 For drivers who want to improve and develop their race craft former British Touring Car/GT racer and British Super One and European kart racer is able to offer one to one tuition with intensive driver coaching programme that will develop your skills on track days, testing and race weekends. 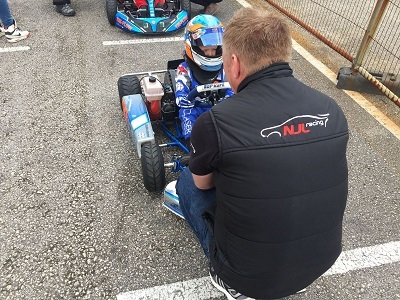 Each package is personalised to the driver to achieve ultimate pace, knowledge and skills, find extra performance and consistency. 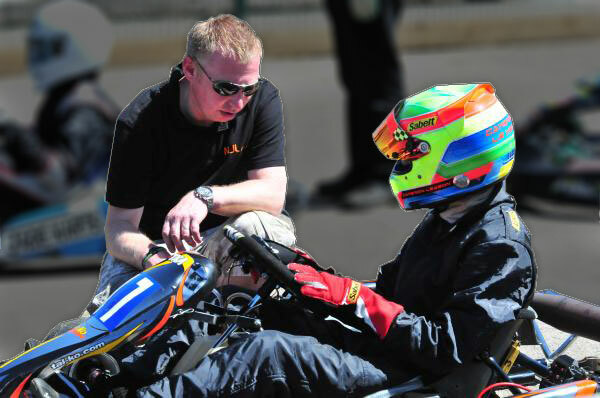 All driver coaching services available.